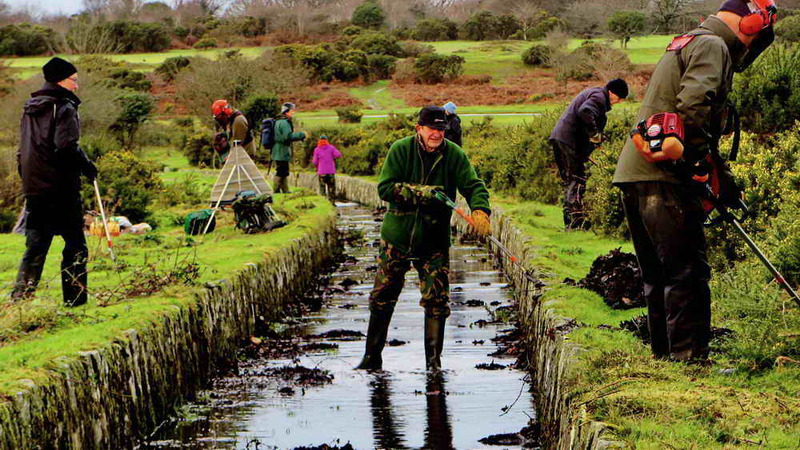 Each year, National Parks UK presents its UK Volunteer Awards, in recognition of the fantastic work carried out by the dedicated volunteers who work in the national parks. This year’s awards were announced on Saturday and the winner of the 2017 Individual category was Derek Collins of the Dartmoor Preservation Association. Derek has been a volunteer with the DPA since 2004. 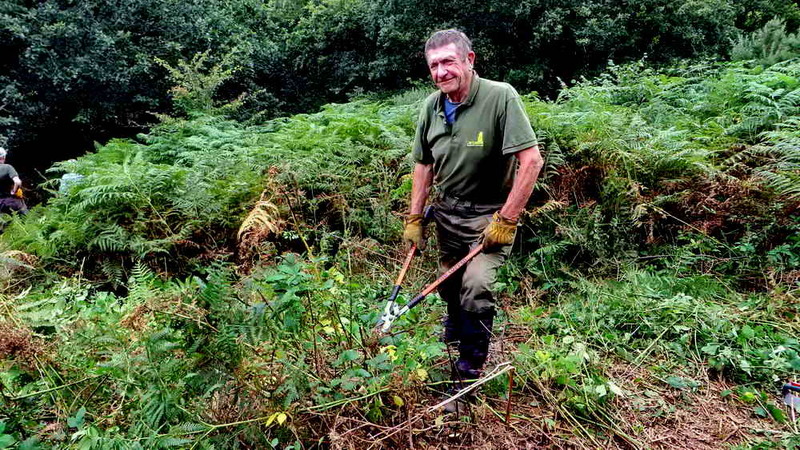 He has worked on a range of projects, from bracken management, clearing ground around ancient scheduled monuments, and the mucky work of clearing Dartmoor leats. He has even taken on the role of looking after the volunteer group’s conservation work tools. 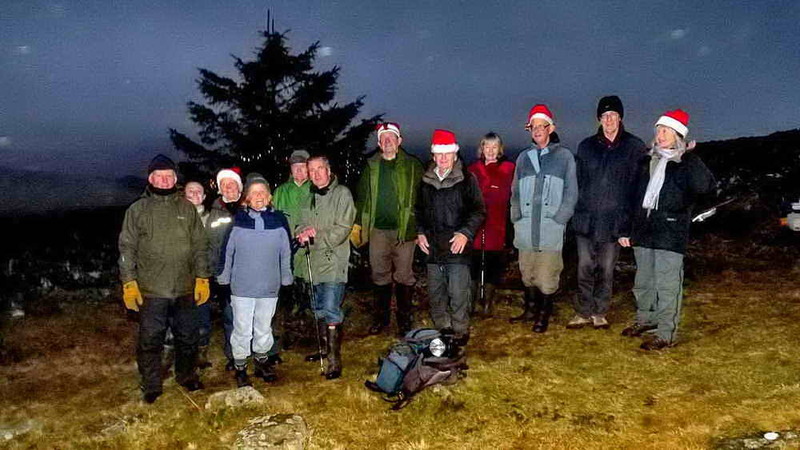 Derek has attended virtually every conservation work party since 2004 – around 50 per year. He is a trustee of the DPA and voluntary warden of its hay meadows at Pudsham Down near Widecombe-in-the-Moor. 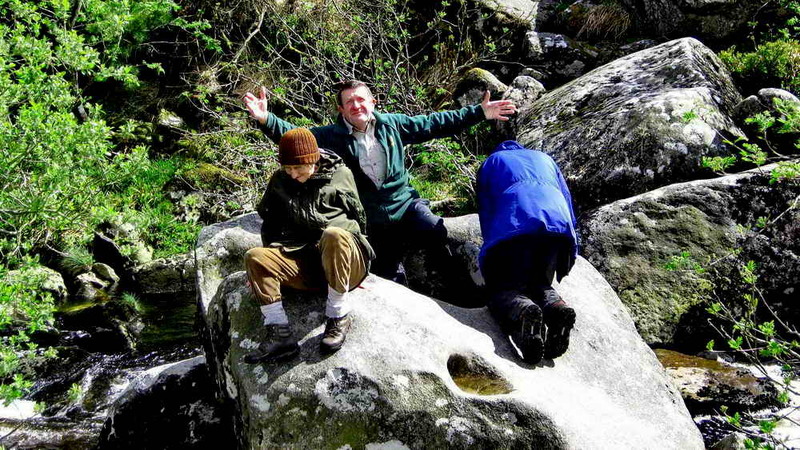 When asked what volunteering gave to him, Derek told of the first time he took a young carers group out into Dartmoor National Park – many of whom had never been out on the moors before. And how at the end of that day the group had made new friends as well as discovering new experiences in the outdoors. 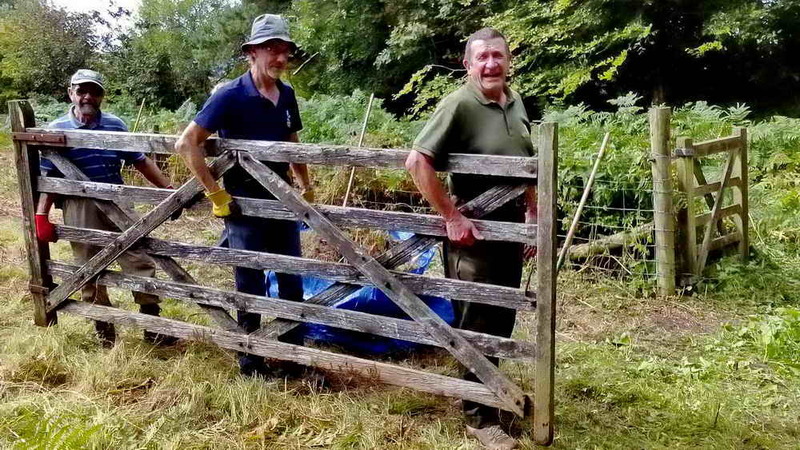 Seeing how National Park landscapes can give so much to other people is what really makes his volunteering worthwhile. Organising the DPA stand at Chagford Show, 20 Aug. 2015, with volunteer David Auty. 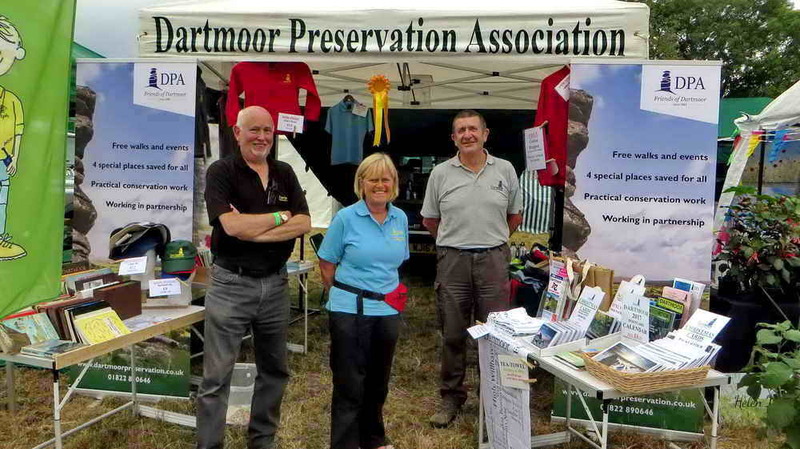 The Dartmoor National Park stand is our neighbour. An enthusiastic communicator about the benefits of volunteering, Derek dedicates many hours to recruitment of volunteers and is always willing to spend time encouraging them, explaining how their efforts will contribute to the well-being of the National Park and, in particular, to the community of Princetown where he lives. 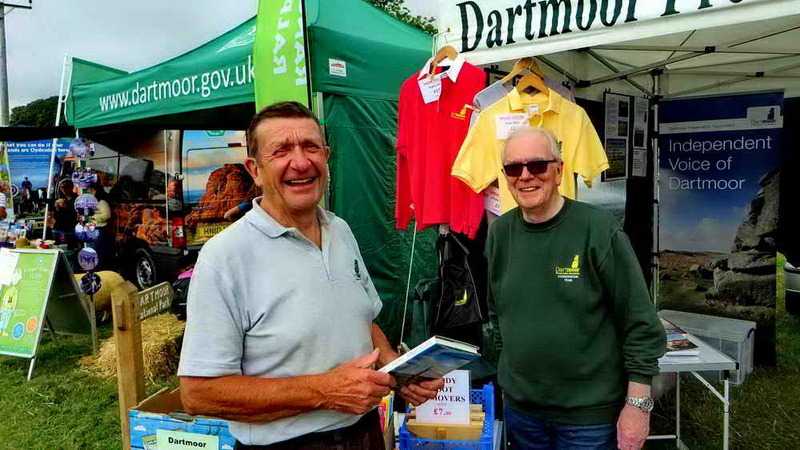 A tireless advocate for the National Park, to visitors and residents alike, Derek is a familiar figure at the shows on Dartmoor, manning the DPA stand, encouraging sales and recruiting new members and volunteers. Congratulating him on his award, Phil Hutt, Director of the DPA said, “This recognition is richly deserved. 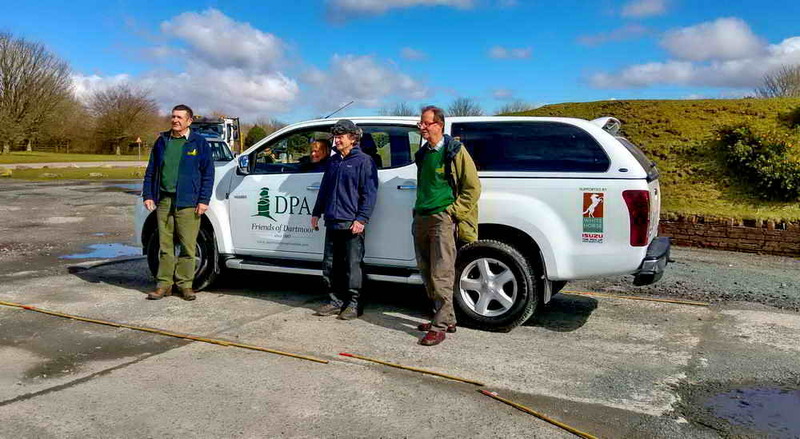 Derek’s dedication, enthusiasm and leadership has made a massive contribution to the DPA and its mission of helping to protect and conserve Dartmoor”. The amount of work which Derek carries out would be impressive for a person of any age. 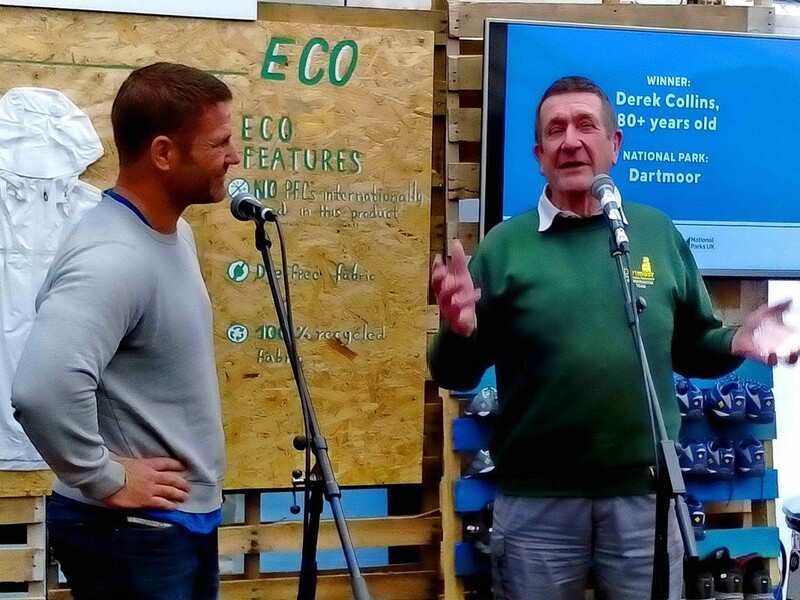 It is even more so considering that in August this year, Derek celebrated his 80th birthday by promoting the DPA at its stand at Lustleigh show – and he shows no signs of slowing down! 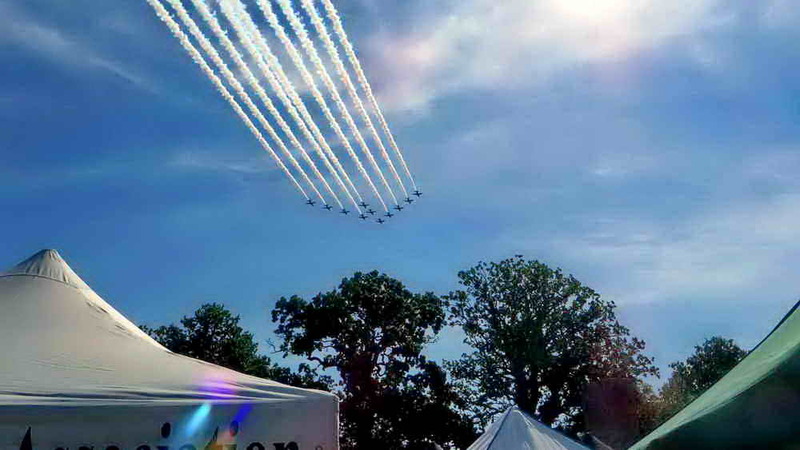 The Red Arrows flying over the DPA stand at the Lustleigh Show, 28 Aug. 2017, on Derek’s 80th birthday! 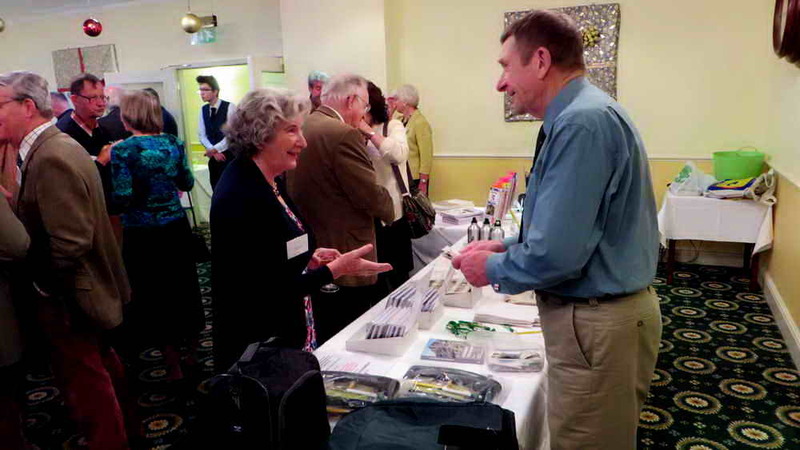 Three extra photographs from the DPA blog ….. Marking the last conservation day of the year. ….. and I’m telling you that Gloatwood Industries can fix this gate!